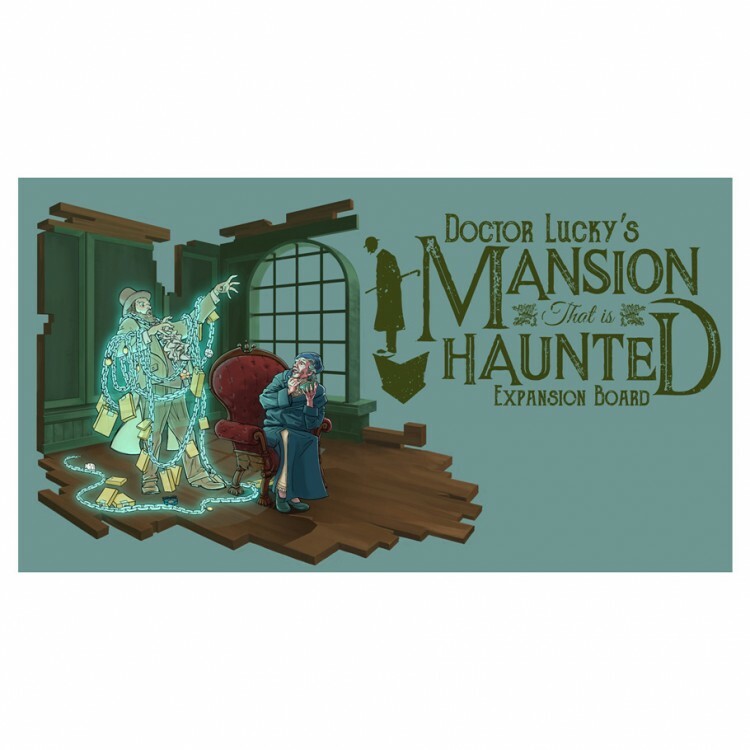 Step into Doctor Lucky's haunted mansion in this gorgeous new board-only expansion for Kill Doctor Lucky! Enjoy a new room layout and spooky artwork as well as a couple of new rules twists to keep the game fresh; just in time for Halloween. Compatible with 19.5th Anniversary Edition of Kill Doctor Lucky.